Is the recently revealed Aston Martin Vantage Zagato Shooting Brake too blue blooded for you? Here’s a similarly configured vehicle that’s damn near as pretty, yet a little more of the people. 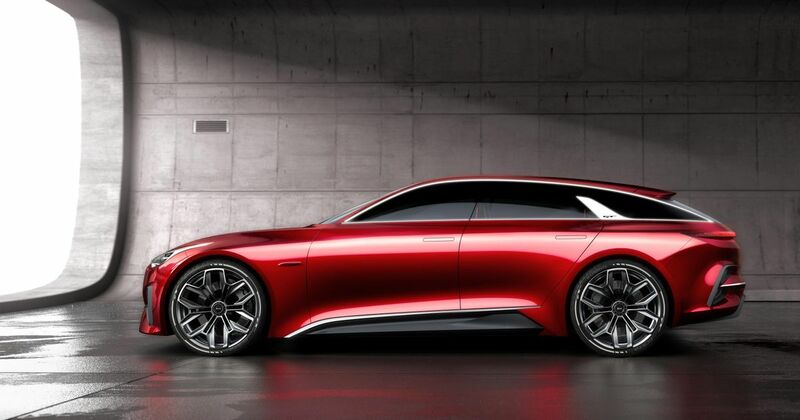 It’s the Kia Proceed concept (note the missing apostrophe before the ‘d’), and unlike a traditional shooting brake, it’s in five-door form, as opposed to three. There’s a good reason for that: the concept effectively previews the next Pro Cee’d GT, and it sounds like it’s going to gain a pair of doors relative to its predecessor. 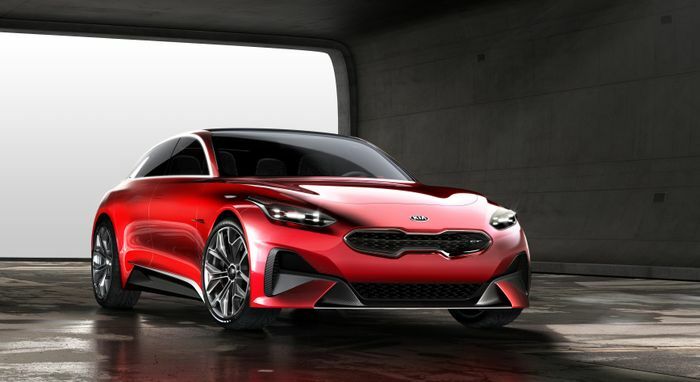 “With many European drivers now seeking performance alternatives to the three-door hot hatch, we began thinking about a different halo model for the cee’d family,” Kia’s European design chief Gregory Guillaume is quoted as saying in the press release. In other words, people aren’t really buying three-door hatchbacks any more, so it looks like Kia will instead create a sleeker, elongated lift-back style five-door machine to slap the GT badge on. Audi is reportedly mulling over a similar arrangement for the next A3 Sportback, with its three-door variant also due to bite the dust. 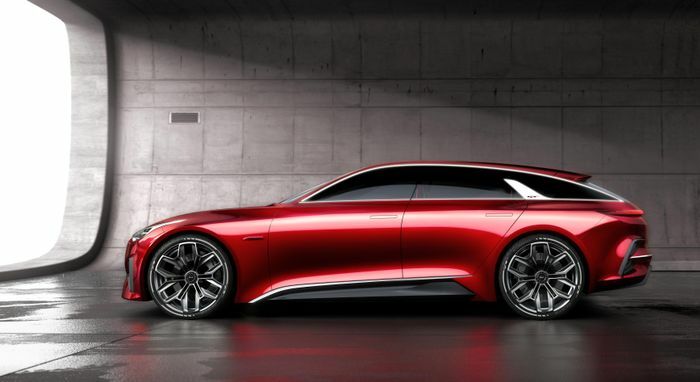 The concept “hints at the design” of the next Cee’d range as a whole, so both the regular hatch and the GT should end up being handsome devils. Minus the 20-inch alloy wheels, of course, although we are hoping the simplified, apostrophe-less name is carried over from this car. Fancy a look at it in the metal? 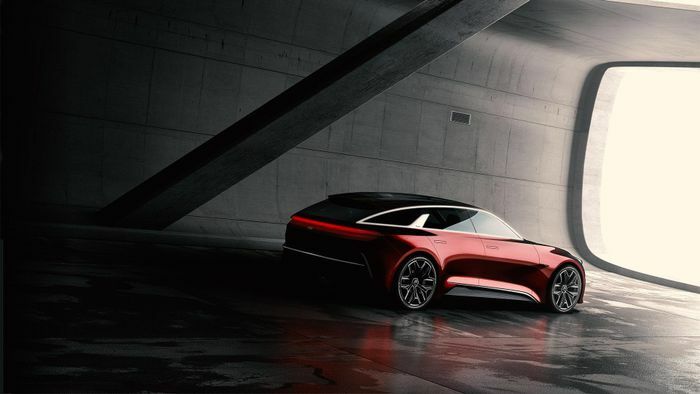 The concept will make its public debut at the Frankfurt Motor Show on 12 September.